On Wednesday, former Trump campaign chairman Paul Manafort was sentenced to a total of seven and a half years in prison, after a federal judge rejected his appeal for no additional time. Within minutes of the sentencing, prosecutors in New York brought state charges against Manafort — a move that appeared to guard against the possibility that President Trump could pardon him. The president can pardon federal crimes, but not state offenses. 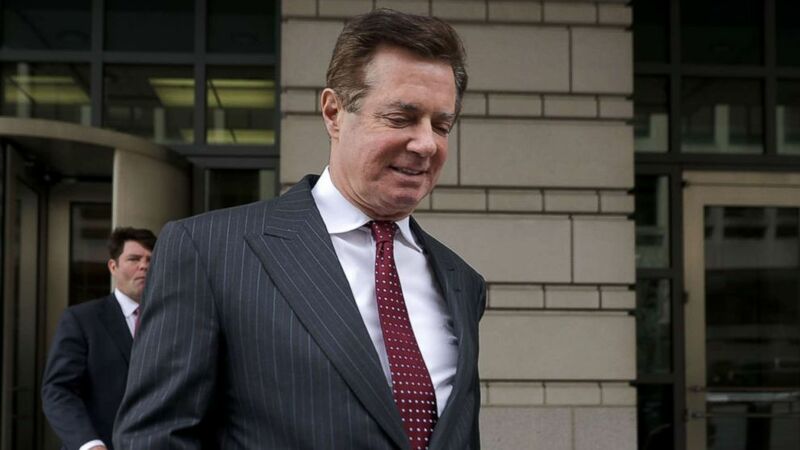 U.S. District Judge Amy Berman Jackson sentenced Manafort to nearly three-and-a-half years in prison on charges that he misled the U.S. government about his foreign lobbying work and encouraged witnesses to lie on his behalf. This sentence is in addition to a four-year sentence he received last week in a separate case in Virginia. He is expected to get credit for the nine months of jail time he’s done already. Wednesday’s sentencing comes in a week of activity for the Mueller investigation. On Tuesday night Mueller’s prosecutors updated a judge on the status of cooperation provided by one defendant, former national security adviser Michael Flynn, and are expected to do the same later in the week for another. He is expected to soon deliver a report to the Justice Department. Manafort is facing up to 10 years.